REALLY REAL 4 Reasons Why We Buy a HOME! We often talk about why it makes financial sense to buy a home, but more often than not, the emotional reasons are the more powerful or compelling ones. No matter what shape or size your living space is, the concept and feeling of home can mean different things to different people. Whether it’s a certain scent or a favorite chair, the emotional reasons why we choose to buy our own homes are typically more important to us than the financial ones. However, the financial security is also an important factor for a good investment. 1. Your HOME sweet HOME offers you the stability to start and raise a family. Between the best neighborhood and the best school districts, even buyers without children at the time of purchase may have these thoughts in mind for choosing the location that they are looking to buy. First Time Home Buyers with hopes of a growing gamily along the Gulf Coast, the commute to work influences your location, Amenities in a community, or the driving time to your hobbies whether it’s boating or beaching here on the Gulf Coast all are factors. 2. There is NO Place Like HOME. Owning your own home offers you the safety of your own space, the security of where your family is or will be and the comfort of your place of rest is relaxing. 3. More Space for you and your Family. Whether you are expanding your family, moving with family or welcoming a family member who will be staying with you, the space within your HOME will all be considered when buying your HOME. It is important that the space works for you or that you can make the space work for you. Interior and exterior of the home. 4. HOME style, renovations and updates are all yours to consider. You can now consider the DIY room make over or new paint or adopting the pet without extra pet deposits. Owning your own HOME gives you much more freedom to create your style in your HOME and warmth and welcoming of others or not! It’s entirely up to you. The bottom line is whether you are a first-time home buyer, a VA buyer, a move-up buyer or downsizing buyer or beachfront buyer or condo buyer or investment buyer, this is a new chapter and an exciting one. It is a great time to reflect on all your options, speak and work with the Southern Real Estate Sales Expert Team and professionals in the industry. Buying a home is the one of the largest investments in a persons or families life and having a helping hand is necessary.  With over 20+ years working along the Gulf Coast from Pensacola Beach, Florida to Orange Beach, Alabama and all areas in between, you need to have your questions answered and Southern is just that team. We are genuinely here to assist with your Real Estate needs.